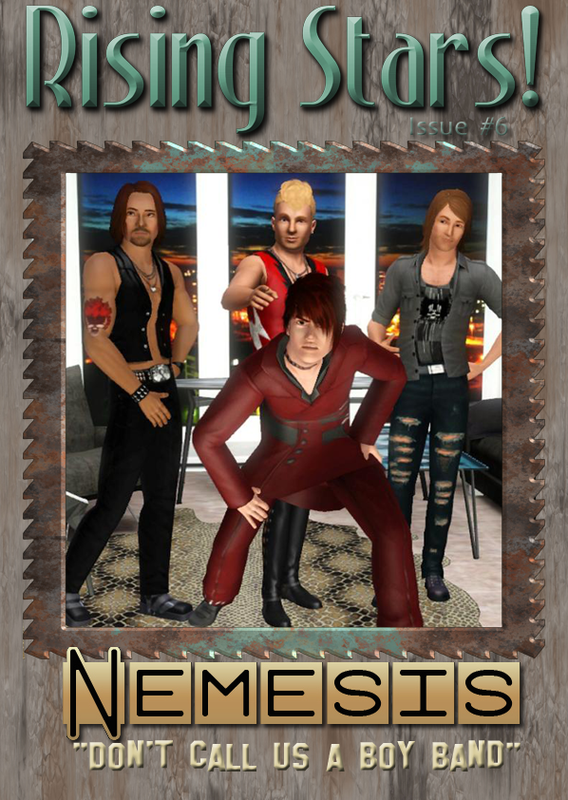 Issue 6 of Rising Stars featuring Nemsis is now available! The new issue is up! Interview with Britt J.